But today during a rare happy moment when the meds had kicked in, I took some picture of my newest puff quilts in the shop and I want to share them with you real quick! 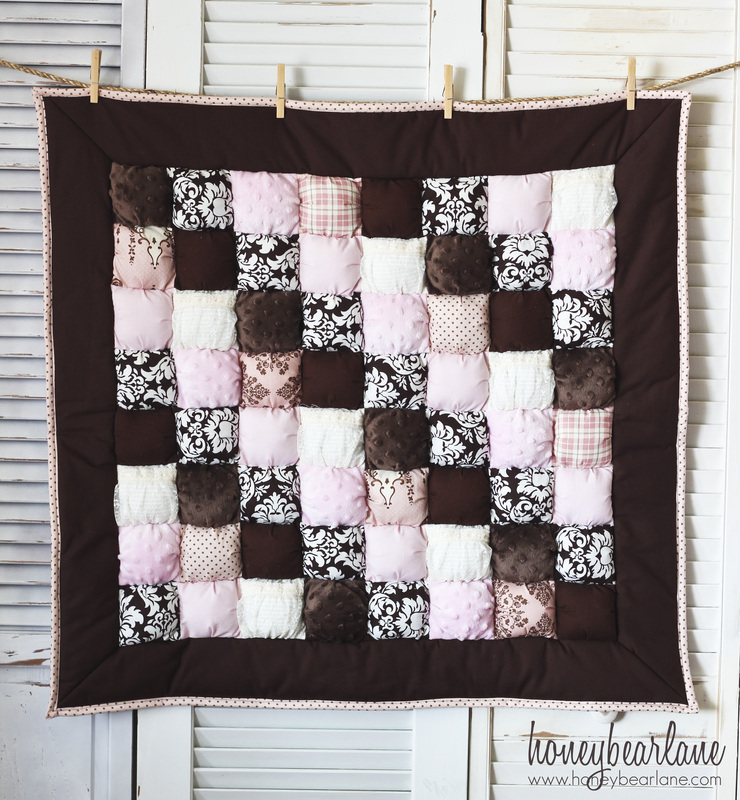 You can find all these quilts in my shop–click on their names and it will take you directly to the link. 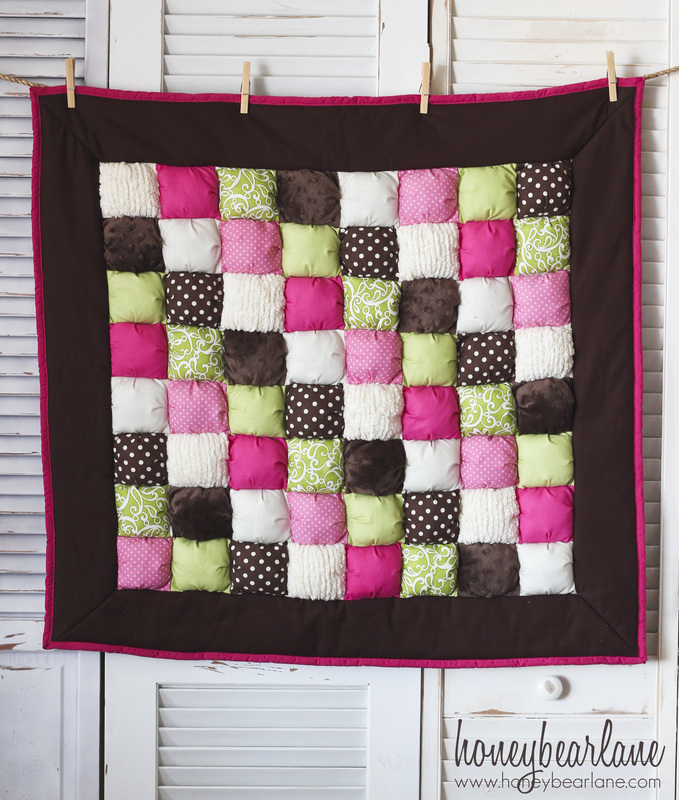 I just want to say that I don’t make these quilts by myself! I have a team of very talented ladies who have been sewing for me since July and I could NOT have done pretty much any of it without them. 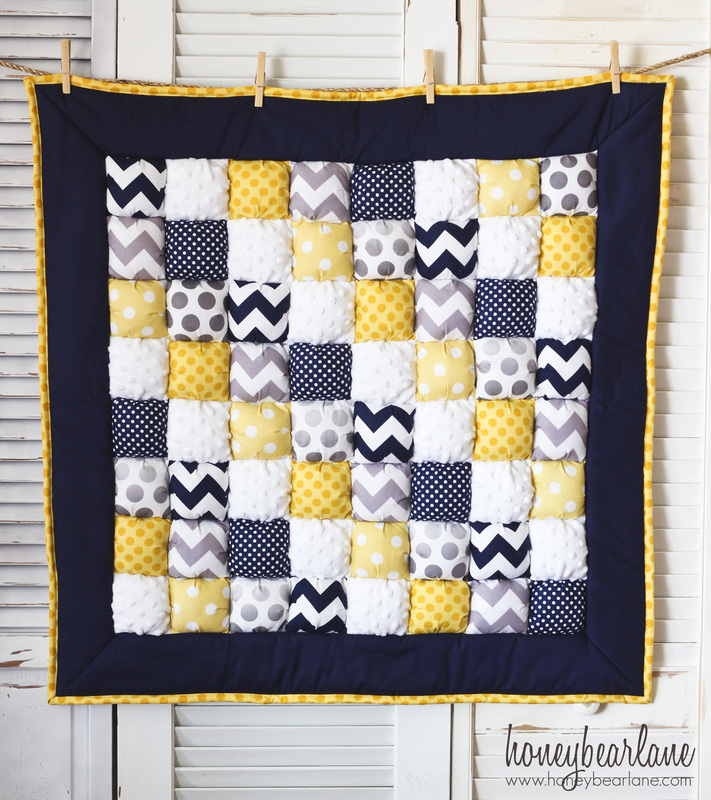 So many times I post new quilts and people say “I don’t know how you crank them out!” Well I don’t! My sewers work hard and work together to get these done and I pretty much just coordinate the effort and design the quilts. I’m very grateful for their hard work and I hope they know how much I appreciate them. Thank you Marie, Sarah, and Shandra! love them all, but especially the Sunshine – – so cheery and perfect! Those are gorgeous. I especially love the soft grey and yellow one! Thank you! The gray and yellow one is so cheery. Thank you and thank you—hope we do too! Love the Sunshine, but the Sugar and Spice is equally pretty. These are so beautiful! You and your team do an amazing job! I’m just curious and you may have answered this in the past and I apologize if you get this all the time, but where do you get your beautiful and cheery fabrics? Thank you! I buy most of my fabrics online, from etsy sellers and Hawthorne Threads. 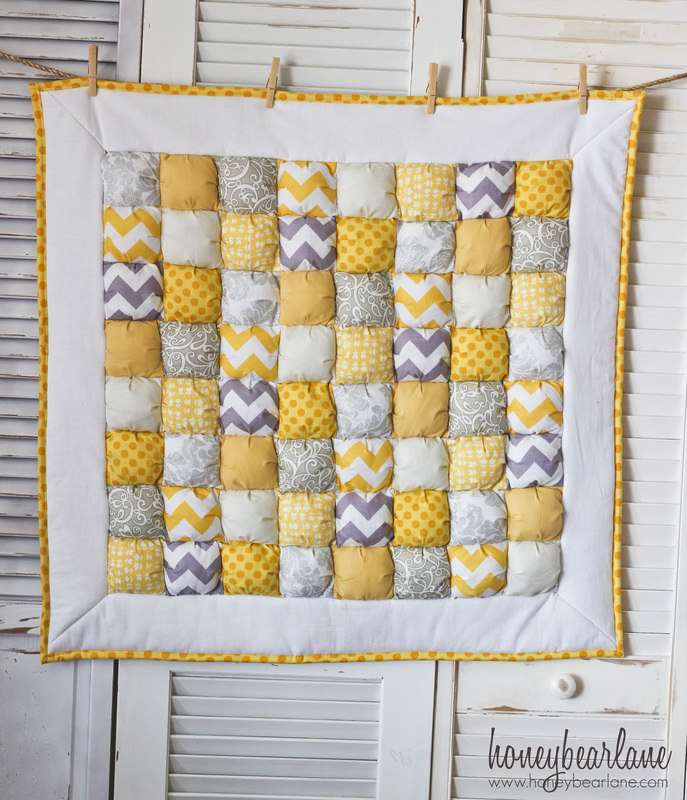 Love all your quilts, as gray and yellow are my favorite colors I especially liked that one. Been where you are with a sick household and pray everyone gets well soon and the extra strength and patience I know you need.